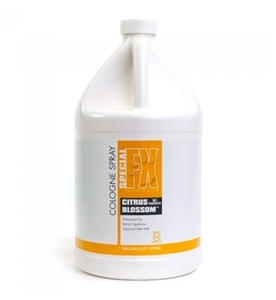 Citrus Blossom cologne RTU, alcohol free , eliminates static and smells great. Special FX by Envirogroom cologne spray is alcohol free. Formulated for canines, felines and equine animals.